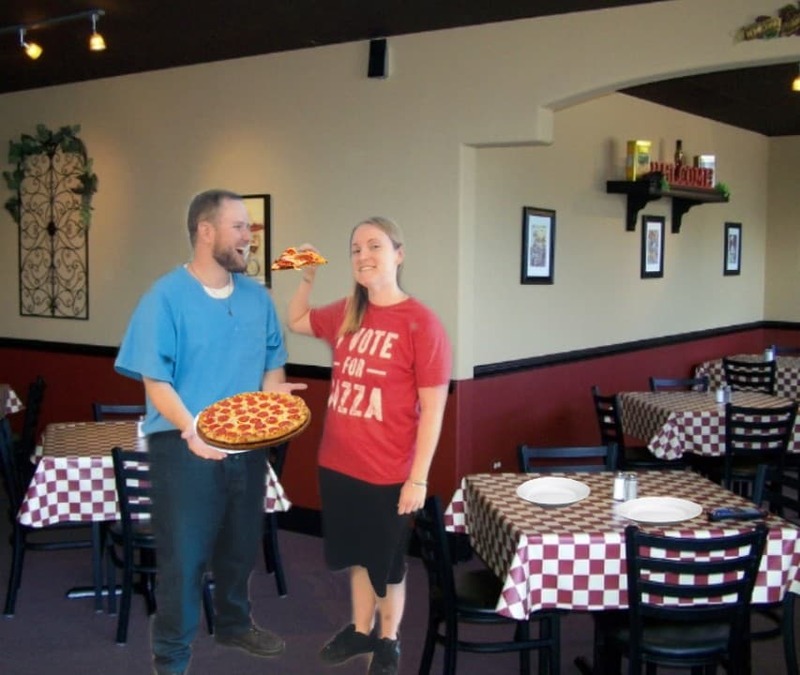 That time we went to a pizza place….just kidding! Image | This entry was posted in Uncategorized and tagged dorks, love, magic, photo editing, PicsArt, pizza. Bookmark the permalink.